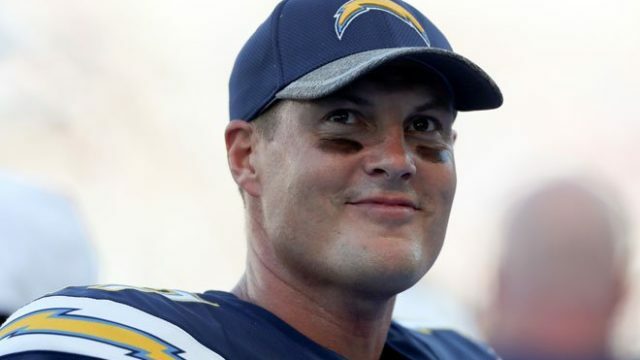 The Los Angeles Chargers Saturday evening were limited to their fewest points of the season by the Baltimore Ravens league-leading defense in a 22-10 loss at StubHub Center, seriously damaging their hopes for the AFC West title. 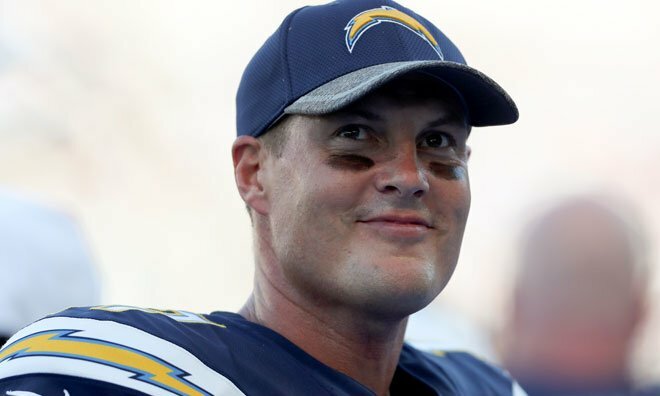 The loss means the Chargers (11-4) would have to win their regular-season finale Dec. 30 at Denver and Kansas City would have to lose both of its final two games for the Chargers to win the AFC West. 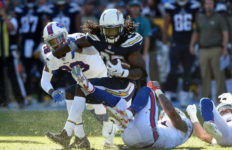 The Chargers were held to a season-low 198 yards and a season-low-equaling 14 first downs. They also had 14 first downs in a 20-19 victory over the Tennessee Titans Oct. 21. With Jackson completing 12 of 22 passes for 204 yards and running for 39 yards on 13 carries and fellow rookie Gus Edwards running for 92 yards on 14 carries, the Ravens ougained the Chargers 361-198 and led 15-14 in first downs and 31:25-28:35 in time of possession. The Ravens hold the AFC’s second wild card spot. They would win their first AFC North title since 2012 with a victory over Cleveland in their regular-season finale Dec. 30 and a loss by the Pittsburgh Steelers in one of their final two games.